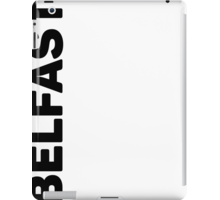 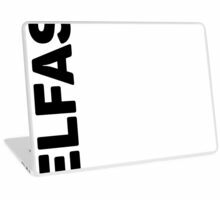 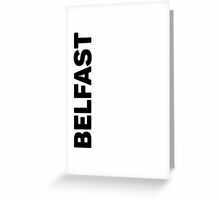 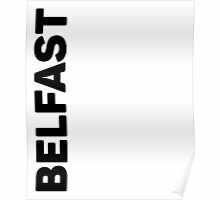 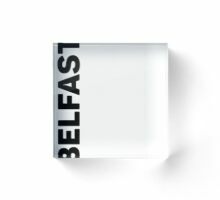 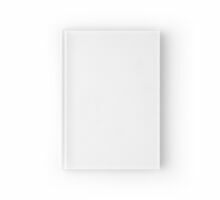 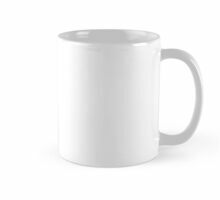 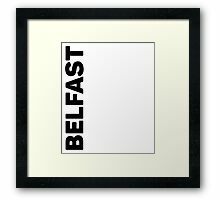 Do you have fond memories of a visit to Belfast? 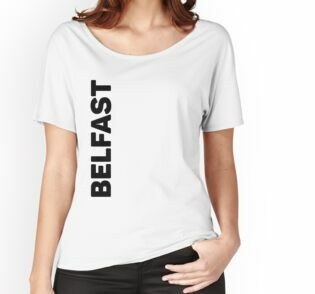 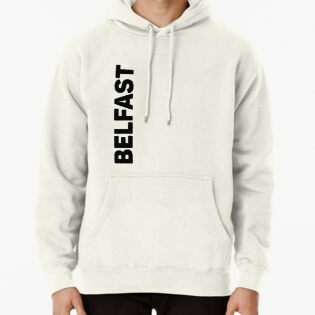 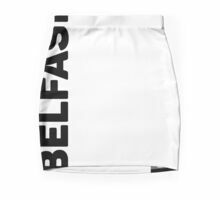 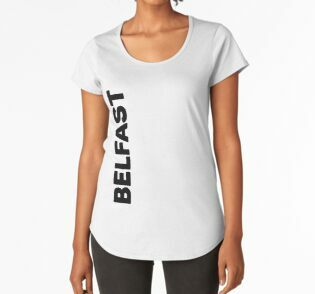 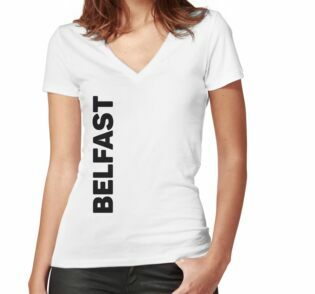 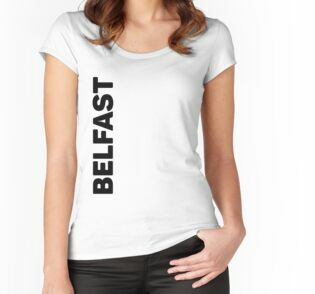 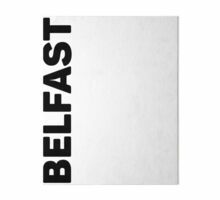 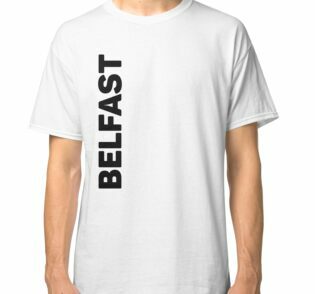 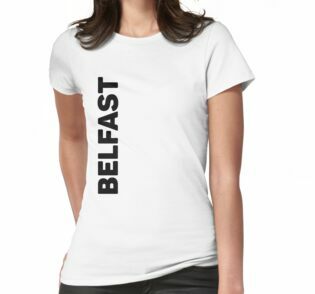 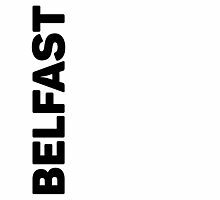 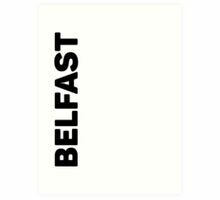 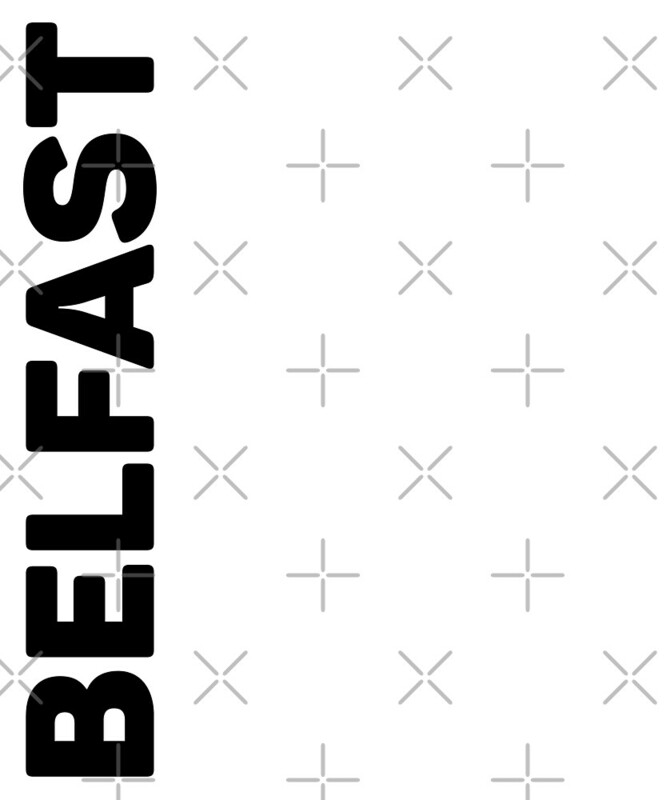 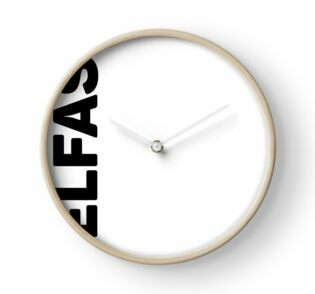 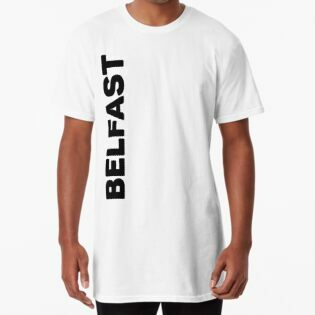 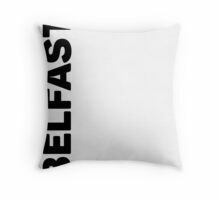 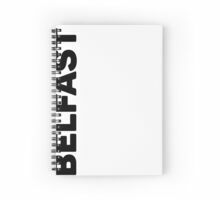 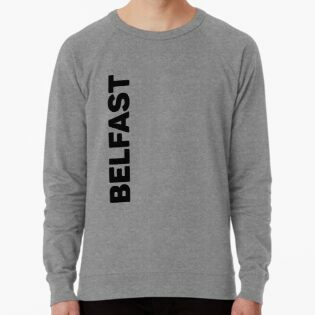 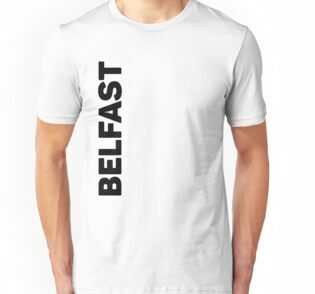 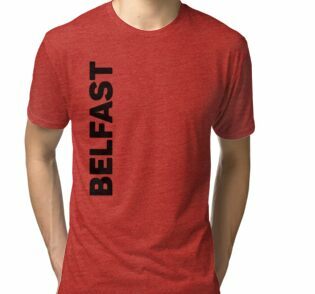 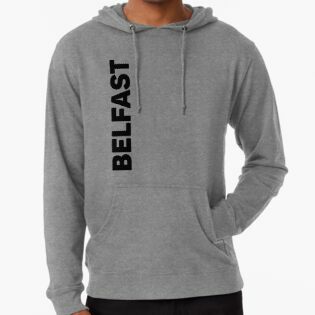 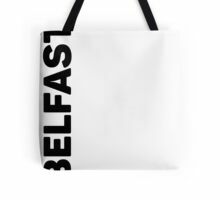 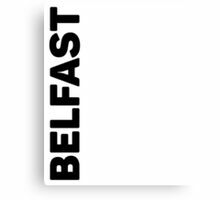 The Belfast T-Shirt from Design Kitsch could make the ultimate souvenir following that trip to Northern Ireland. 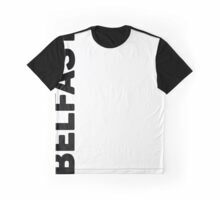 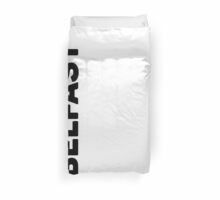 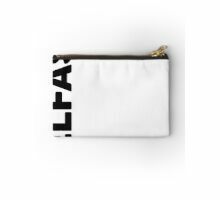 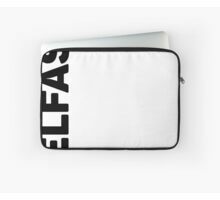 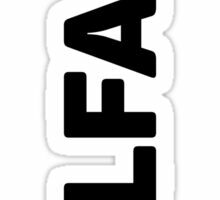 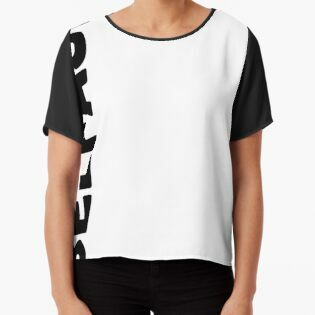 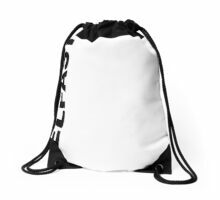 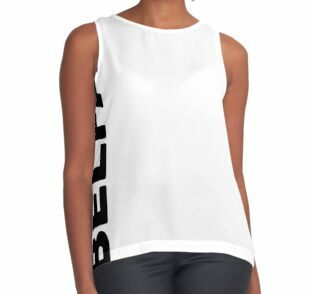 Featuring large black text running the length of the t-shirt to the right, the Belfast t-shirt’s simple, bold design should appeal to anyone with a love of travel and a keen eye for fashion. 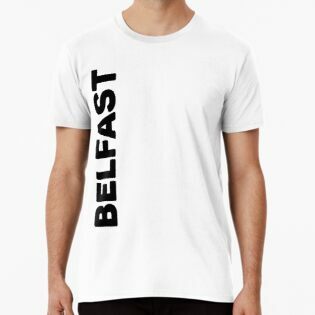 The Travel Text T-Shirt Series from Design Kitsch features the same simple and strong design elements on t-shirts highlighting hundreds of cities from around the world, including many other cities in Northern Ireland.